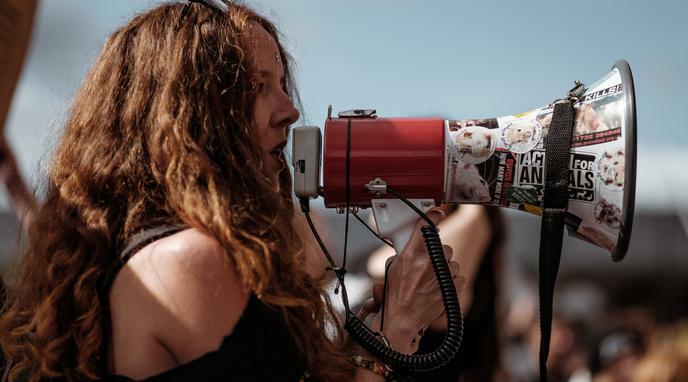 Many times we support free speech when it supports our ideas but because of our human nature, we are often tempted to mute the voices that don't agree with us. A government that limits free speech will face the same pressures. Governments are made up of individuals and are thus often times subject to the same biases.